Following the 2017 Autumn Budget, the government has now published draft legislation to tax all gains arising in respect of disposals of interests in UK land and buildings, regardless of the nature of the property or the residence of the disposing entity, with effect from April 2019. The rules will create a single regime for disposals of interests in both residential and non-residential property (currently the rules only apply to gains made from the sale of UK residential property). A new charge will be introduced for gains on disposals of non-residential property. The rules will also be extended to certain indirect sales made by ‘property rich’ entities where the non-resident owner holds or has held at least a 25% interest in that entity at some point within the five years prior to the sale of the entity, along with disposals made by widely-held companies. For corporate entities the gain will be chargeable to corporation tax whilst other persons will be subject to capital gains tax under the normal capital gains tax rates for residential property (up to 28%) and after any relief which might be due. These changes mean ATED-related CGT provisions will be abolished from 6 April 2019. The new rules will generally require rebasing of non-residential property values to their market value at 6 April 2019. The original acquisition cost may be used if this produces a better result (although the computation in relation to indirect disposals cannot create a loss). •where the disposal is made for a gain, to make a payment on account. A payment on account is not required where the person makes self-assessment returns, such as in relation to chargeable income. These rules are extended to include the new land interests which are taxable from 6 April 2019. 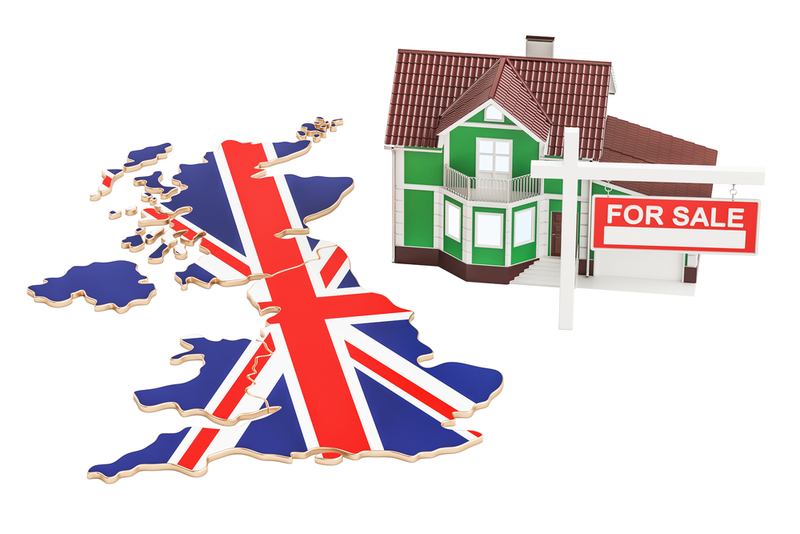 In addition, from 6 April 2020 CGT reporting and payment on account obligations for residential property gains chargeable on UK resident persons and branches and agencies of non-UK resident persons. Non-UK resident companies in receipt of rental income will continue to fall within the UK’s income tax regime until April 2020, being subject to corporation tax from this date. In some instances, a company may therefore have both an income and corporation tax reporting requirement. Should you require any further details with regards to the above changes and need any advice with regards to potential restructuring please contact us as this is likely to require careful consideration.